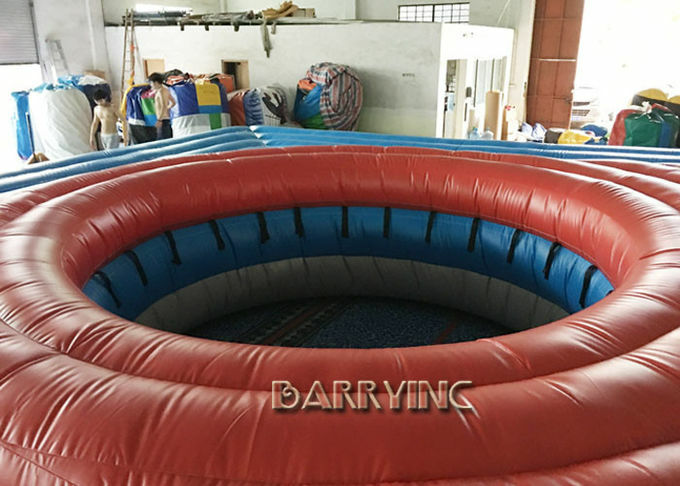 Bossaball is a ball game between two teams.It is a combination of volleyball, football, gymnastics and cabo and a variety of elements.Stadium is designed with special circular inflated trampoline, on both sides of the adjustable bar network.Race course can be placed in different locations, both indoor and outdoor.Setring up that,it just need less 25 minutes..It can attract more audience. 6. 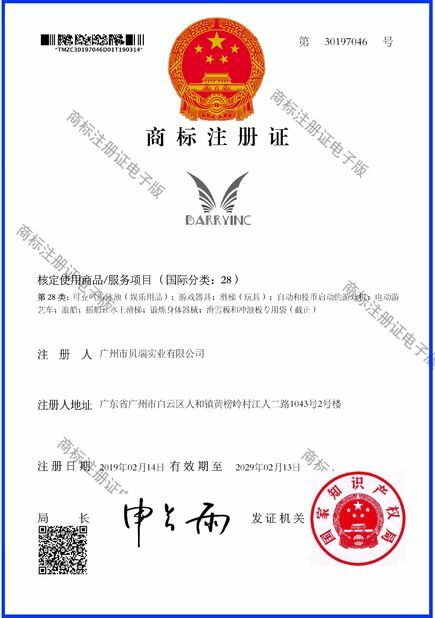 Qualified to CE, UL, SGS, EN71 and EN14960 certificate. 1, How can I get the price? You can add all the items to the price cart and send to us, we will reply with the pricelist immediately when we get the inquiry. Or you can send us an email or just call us, thank you! 2, How can I pay? 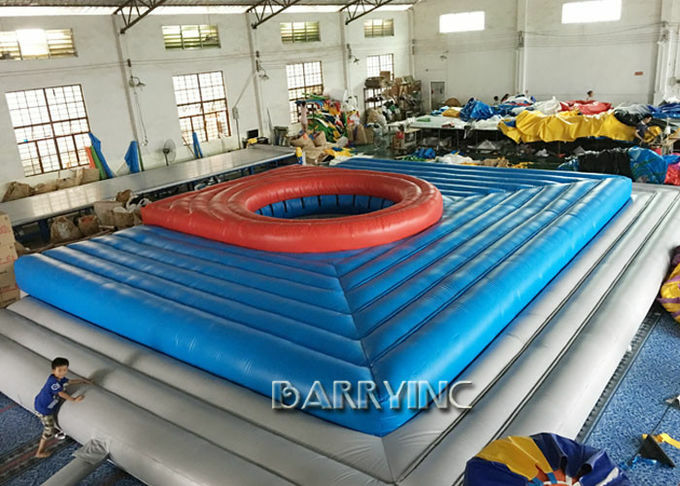 3, How to set up the inflatables? 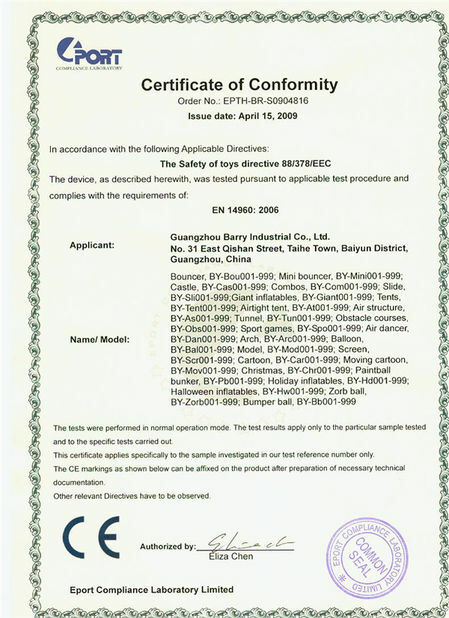 We will send you detail Instruction for each series if you need. 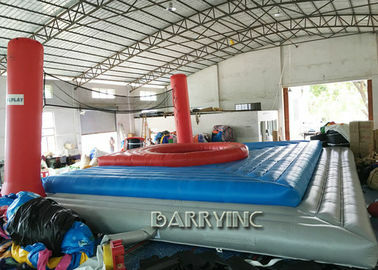 Actually, it is very easy to set up inflatables. 4, Is customer made available? Yes, OEM or OCM are both very welcomed.